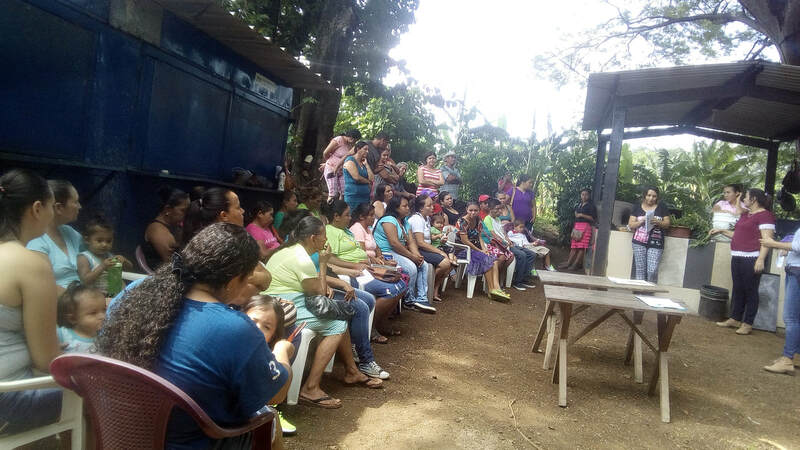 CRIPDES Sur, one of CRIPDES’ six regions of organized communities, works with a total of 79 communities in 8 municipalities in the southern part of the department of La Libertad. Together with the local population, CRIPDES Sur promotes community organizing processes, community sustainability, formation and training processes, holistic development for women and youth, and advocacy and mobilization for respect for human rights. SHARE currently supports one project in the CRIPDES Sur region: Food Sovereignty, Women’s Empowerment, and Youth Participation. Thanks to Grassroots Partner St. Thomas More Newman Center of Missouri for their ongoing accompaniment of communities in the CRIPDES Sur region!